Have just returned home and inspected the repair you made to my Citroen Picasso. I must say that you have done a thoroughly excellent job! You would never know there had been any damage in the first place. From your initial chat to Jayne and your possible concerns over whether or not you could fill the damage to start with, it all ... Read more seems to have gone very well! Thank you for an excellent repair. If anyone I know needs a vehicle repair I will certainly recommend your services to them. Thanks once again. Mark I've had a look at the car this morning and I just wanted to say that you did a great job thanks you and my husband was impressed with the non fuss approach you employed which is much less that can be said for me! Much appreciated! Thanks again for your excellent work. Excellent service, mark murrall was very helpful and extremely professional. Would definitely recommend Chips Away. Mark Murrall repaired my car. Throughout the process he was extremely professional and flexible over the return of the car and also thoughtfully informed me that he was running slightly late and would be with me shortly. The quality of the repair is 100%. 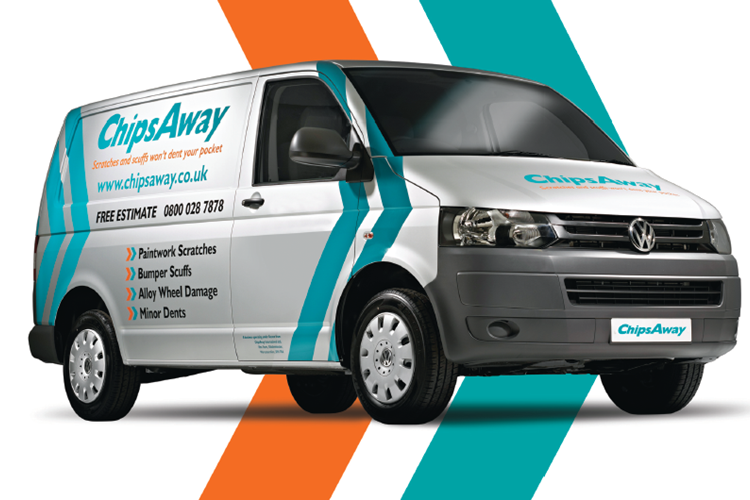 I have used ChipsAway in the past and would have no hesitation in recommending them to family and friends. Mark Murrall did an absolutely fantastic job removing the dent and multiple scratches on the bumper of my car. He was so efficient and brought the car back after collecting it from my house 3 hours earlier with the bumper looking like new. I didn’t think it would be possible to have the bumper looking so good without having a ... Read more whole new bumper fitted, so thank you Mark. I would highly recommend Mark to anyone who needs some work doing on their car. Very pleased with the service provided by Mark. Took my car away and returned it five hours later right on schedule. Not only had he repaired the damage he quoted for but also removed some irritating scuff marks at no extra charge. Car looks like new now. Will definitely use again and already recommended to a friend. I had rear bumper dents repaired on two cars by Mark Murrall in Solihull. An excellent job was done on both vehicles on same day with no problems at a very reasonable price. Would recommend to anyone.